Over the years I have used many homeopathic medicines. There was a particularly demanding period there from when I was first pregnant on through the daycare years - somebody was always coming down with something or needing a boost of some sort. Often we would visit our naturopath and purchase homeopathic medicines that she recommended. Sometimes I would research homeopathics on my own in one of the A-Z type natural healing guides I have accumulated over the years. But now there's no need to take up room on your bookshelf with a heavy tome, because there's an app for that! Boiron's free Homeopathic Medicine Finder App allows you to easily find the right Boiron homeopathic medicine in just a few taps, right on your iPhone or Android device. 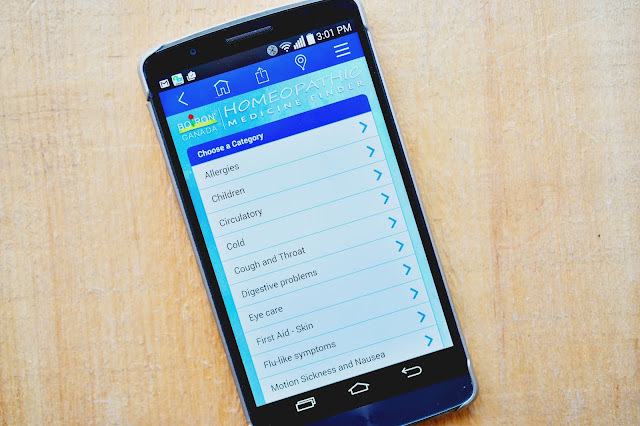 Once you have installed the app, you will see the "Choose a Category" screen, with options from allergies through to stress. (Who doesn't have stress? I need to be hitting that tab!) I have a feeling "flu-like symptoms" is going to be popular in a couple of months too, unfortunately. 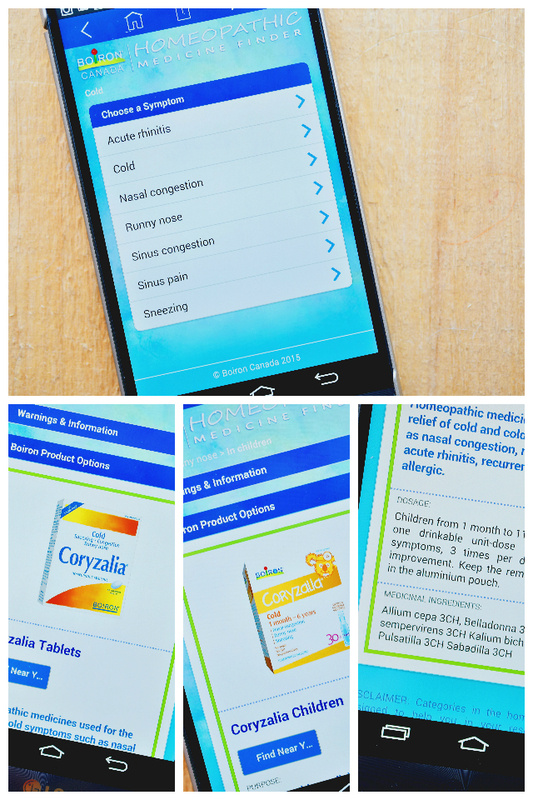 Next you "Choose a Symptom" and the app makes a recommendation, whether for an adult or child. When my daughter comes down with a cold, she is prone to runny eyes and nose. I selected, "Cold" and then "Runny Nose" and was pointed to Coryzalia, which is available for adults and children. The app shows you dosage recommendations and ingredients too. 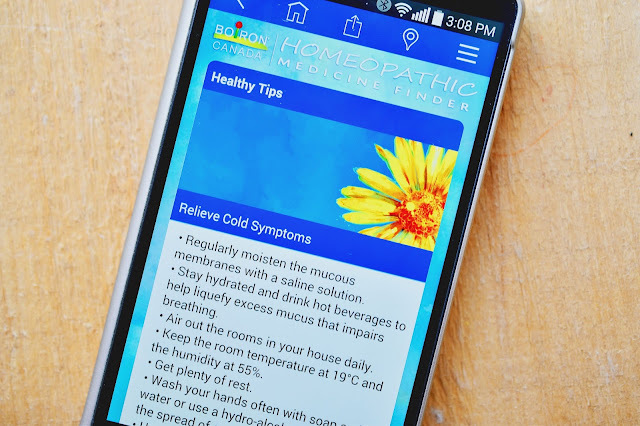 And you can even read "Healthy Tips," like these tips for relieving cold symptoms. Now that the kids are older I admit I tend to pay less attention to all of our symptoms and complaints. (We're always so busy as a family.) I appreciate this opportunity to be reminded of the ways we can care for ourselves and each other. 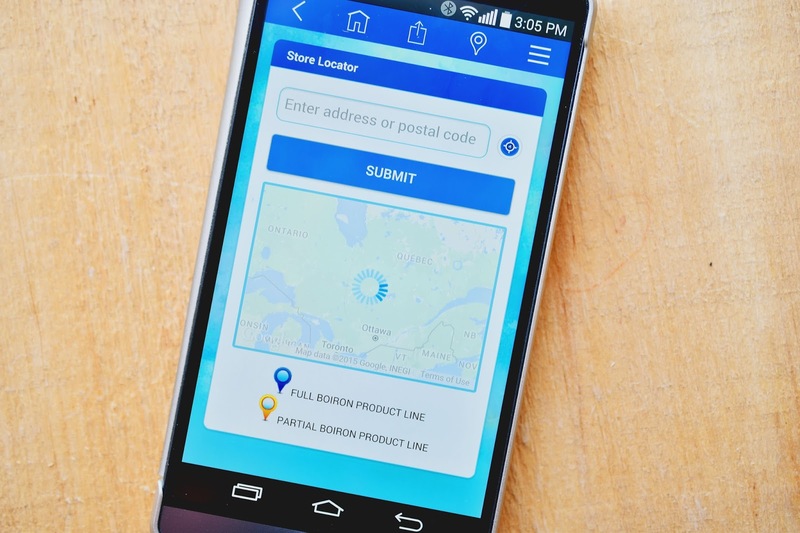 Finally, you can buy the products online or look for a store that carries Boiron products right in your neck of the woods. 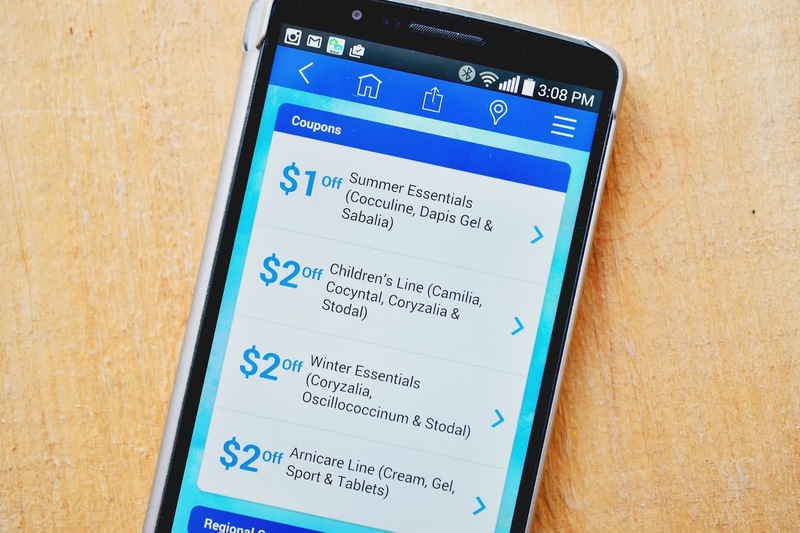 I will definitely turn to this app over the winter months to head off cold and cough symptoms and keep my family healthy. Be sure to visit this post to enter to win a big prize pack of products (valued at $100) from Boiron Canada. 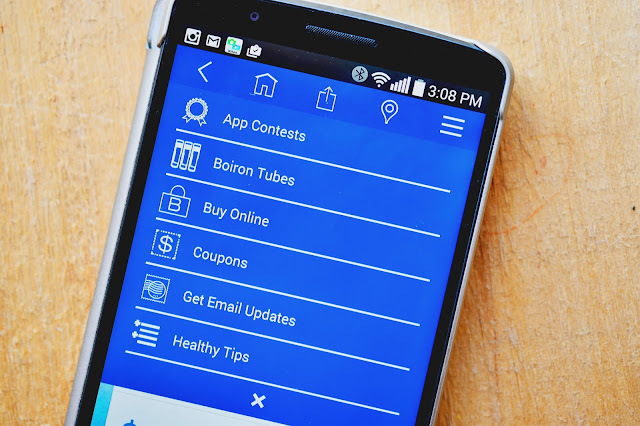 Get Boiron's free Homeopathic Medicine Finder App for your iPhone or Android easily right here. Have you used homeopathic medicines for you or your family? *This is a sponsored post. Thank you for supporting the awesome companies that partner with Woman in Real Life. Visit your medical or naturopathic doctor if you have concerns about your health. We use herbal teas and also use some essential oils.My husband uses a spray called Hemp-Aid for pain.It's made with all natural ingredients. I use Belladonna for fevers and Phytolacca for nursing infections. We have used essential oils, like tea tree oil for cuts. Tea is my go to remedy for colds and flu. How great to have aloe vera fresh from the plant! I've actually used a lot of Boiron products with my niece! Over the years, I have used lots of different homeopathic remedies for myself and my children. The most effective ones I have used have been for ear aches and teething. I drink herbal tea...does that count? Bailey Dexter I am a strong believer in homeopathic medicine. I never buy over the counter items when I can use natural products. We make ginger root tea every morning, drink it hot & cold. My hubby is going through chemo right now and has never had to take nausea or pain meds for it. Wow, that's amazing! My best to him and you. I hope he is well soon. Ive used tea, honey, tea tree oils, essential oils like lavender and mint, and many other homeopathic remedies. We have used herbal teas and herbal ointments.